As Statesboro’s only locally owned obstetrical practice, we answer to our patients and our community, not to a big corporation. So we can offer the extra care and concern that help keep the joy in having a baby. Want one expert obstetrician who stays with you throughout your pregnancy and delivery? That’s how our docs do things. As the mom-to-be, you’re in charge. After your health and your baby’s, we care most about what makes you comfortable. So we help you develop your birth plan, including who’ll be with you (e.g., your husband? your mom? your best friend?) when you deliver, and how we’ll manage your pain. Of course, we’ll explain all your options—and be perfectly frank about our recommendations. But we never forget: We’re your support, not your supervisors. Most moms-to-be have ultrasounds—usually at about 30 weeks. 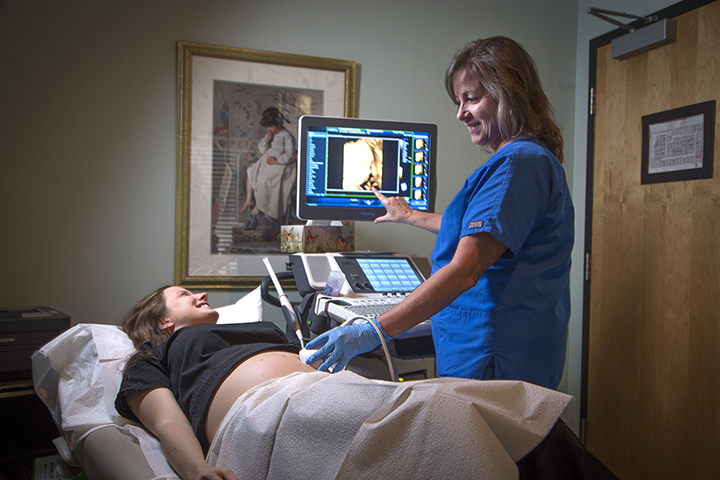 Statesboro Women’s Health Specialists offers in-office 3D (three-dimensional) and 4D (motion effect) ultrasound images to help you see how your baby’s developing. Although Cesarean (C-section) deliveries are generally considered quite safe, the American College of Obstetrics and Gynecology recommends vaginal delivery until the 39th week of pregnancy unless a there’s a medical reason for a C-section. For example, if your baby is relatively large or in breech (bottom-first) position, a C-section may be a safer option for both of you. In either vaginal or C-section birth, our doctors have abundant experience and up-to-the-minute knowledge, so you can be sure that they’ll deliver your baby with exceptional calm and skill. 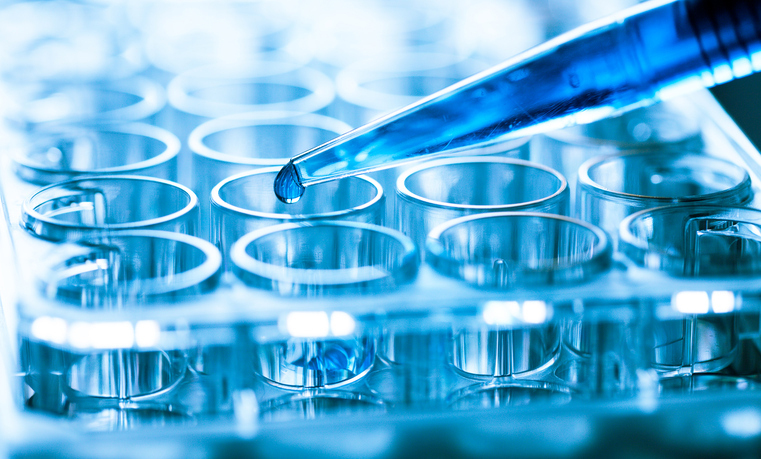 Based on your and the father’s genetic backgrounds and family medical histories, we may recommend fetal genetic tests for certain inherited conditions. Using the latest, most accurate tests available, we can help you prepare for special medical needs your baby may have.